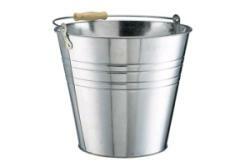 Just because the party is over does not mean the event is finished. 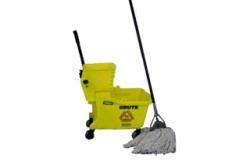 When all the guests have gone home and it's time to clean up, make sure you have the right cleaning equipment to get the job done. 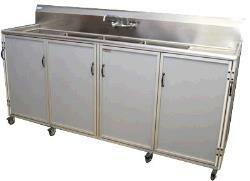 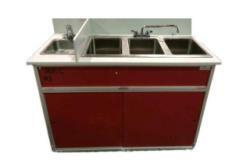 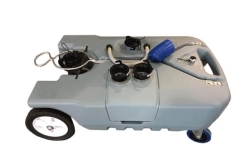 Special Event Rentals carries cleaning equipment from mops to commercial sinks. 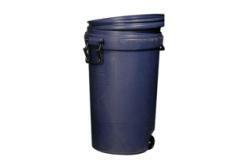 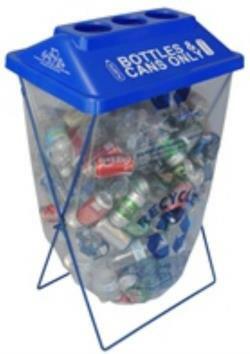 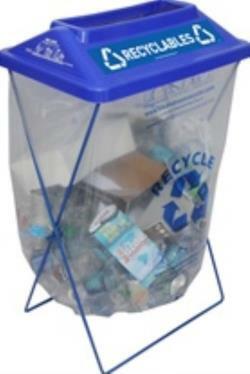 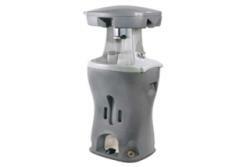 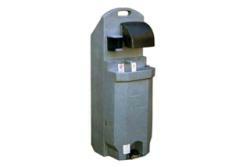 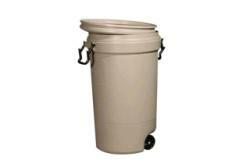 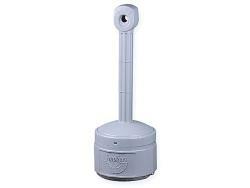 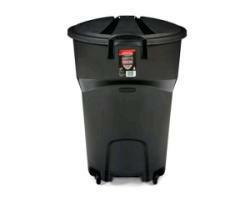 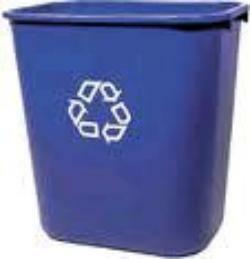 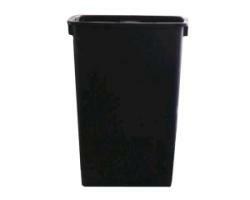 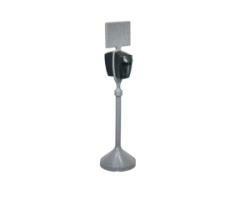 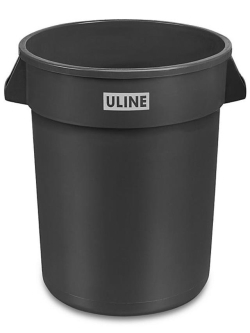 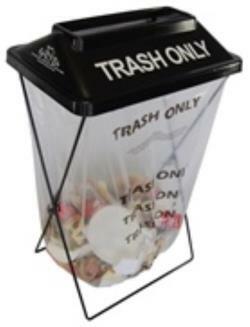 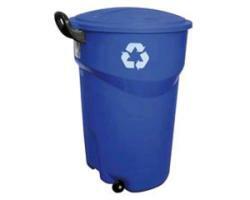 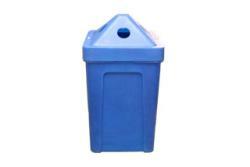 We also carry a variety of waste disposal equipment that include large garbage cans and recycle bins. 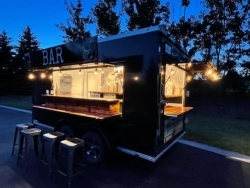 Hosting an outdoor event? 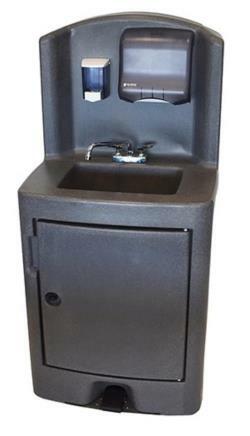 Make sure your guests have access to washrooms with porta potty rentals and portable hand wash stations. 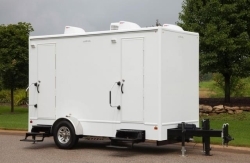 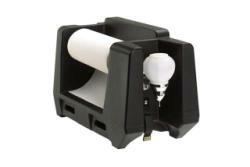 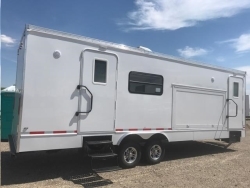 Be sure to browse our catalog for other rental supplies you may need for your event. 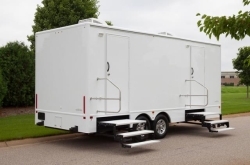 Also, please do not hesitate to contact us about your equipment rental needs. 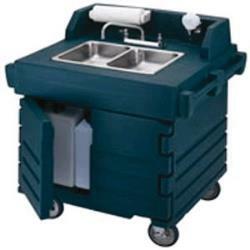 Our event planning specialists can help you determine what sanitation and cleaning equipment rentals you may need for your special event.